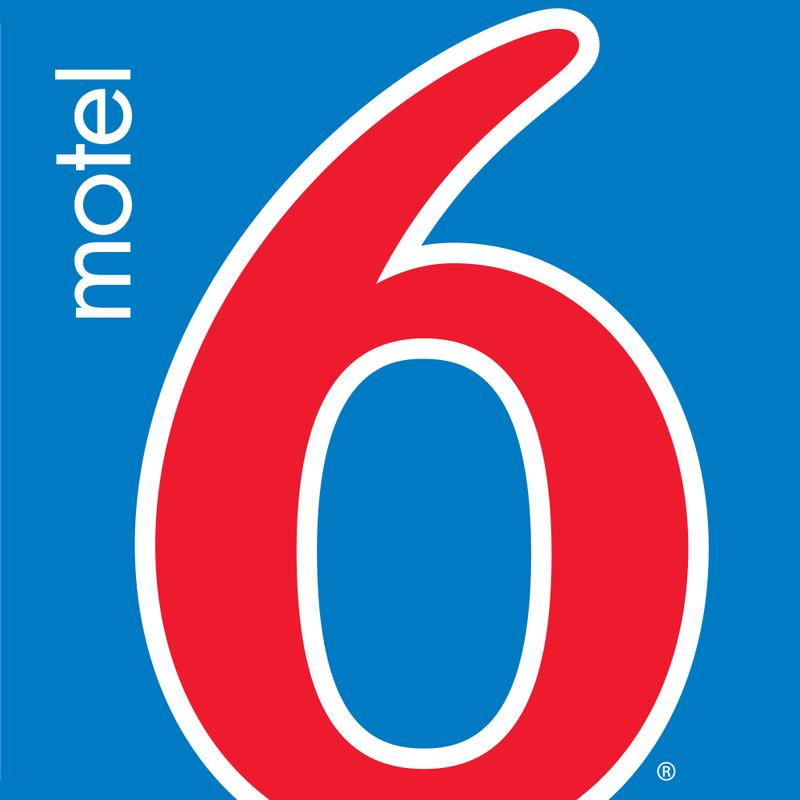 Motel 6 Calcium NY is located near many shops and dining. Black River Drive Inn and Gallery Fine Art are located within 5 miles. This property offers free wi-fi and micro-fridges in all guestrooms coin laundry and truck parking.